Create DVD/miniDVDs with chapter support. Is there a better alternative to MovieGate? Is MovieGate really the best app in Video category? 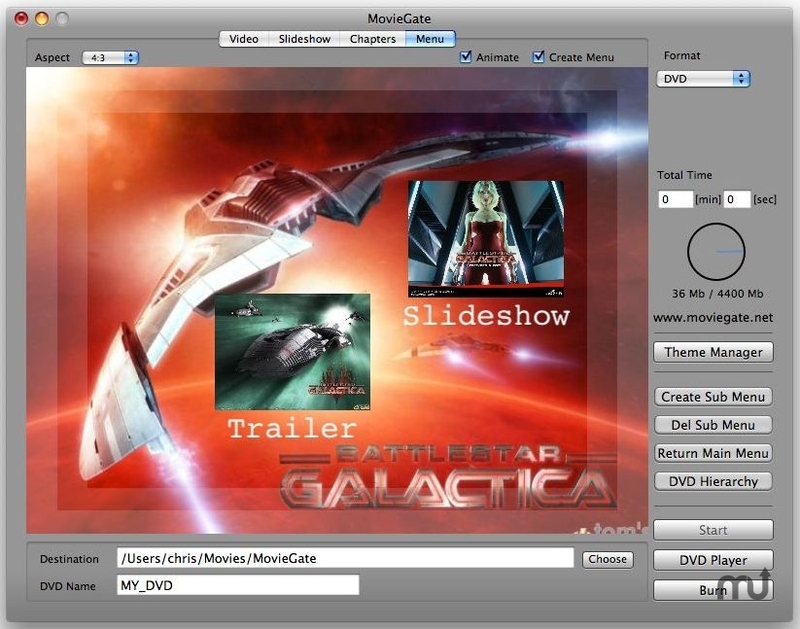 Will MovieGate work good on macOS 10.13.4? MovieGate creates MiniDVD and DVD with chapter support, slideshow with transitions, animated menu, sub-menus and subtitles. Support for Theme using Quartz Composer and PulpMotion compositions.